Star Sign Style And Beauty – The Top Aries Models! Scroll down for a full list of Aries models. Fit and fierce, Aries Models are veritable powerhouses and by far the hottest honeys! And if they’re not, well oh my they make it their personal mission to up their game… Early pics of Rosie Huntington-Whiteley are a far cry from the vixen splashed all over that memorable Vogue spread… Didn’t she do well?! They’re a determined bunch those Aries gals, set them a challenge and watch them crush it flat with a pointed stiletto heel. If you’ve got a group that’s flagging you can be sure Aries can inject a fiery dose of get up and go to the mix. Assertive and just a bit bossy, they make natural born pioneers, let them think they’re leading the way and they’ll take charge with great force… Best Colours? Black, White And Red All Over! 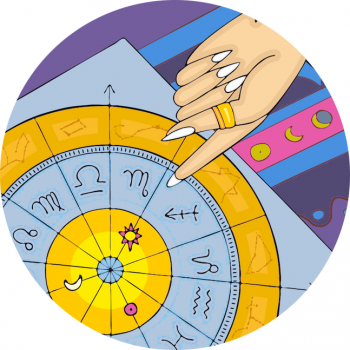 You won’t have to watch out for Aries – they won’t be waiting in the wings! Like fellow fire signs Leo and Sagittarius they’re natural born show-offs! Read Aries Attention Seekers!